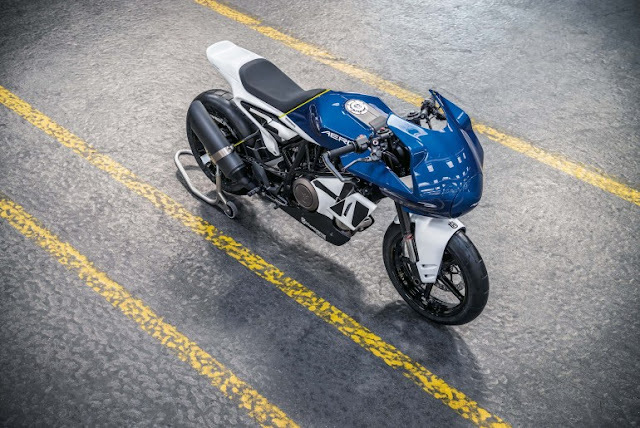 In this year EICMA Husqvarna showcased Vitpilen 701 Aero Concept. This the second Aero concept by the Brand, first one was introduced last year. The concept draws the retro modern amalgam. 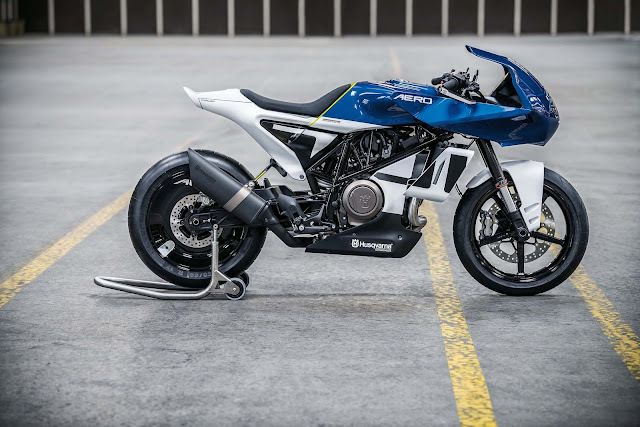 The bike features a slash cut exhaust, round TFT dashboard, Monocoque kind of body, single seat, old school kind of front fairing, Covered headlight, 701 printed on Tail. 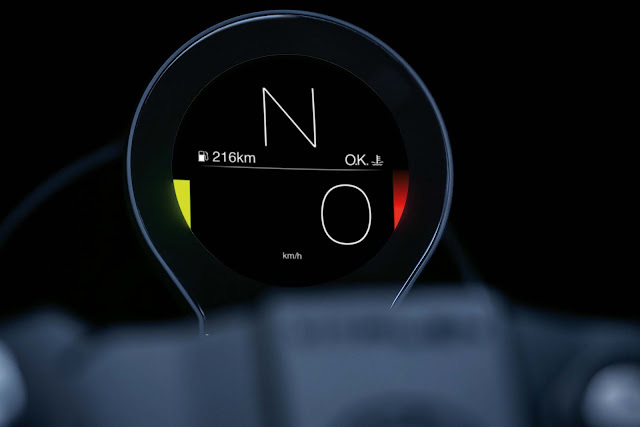 The design is inspired from MotoGP styled bikes. 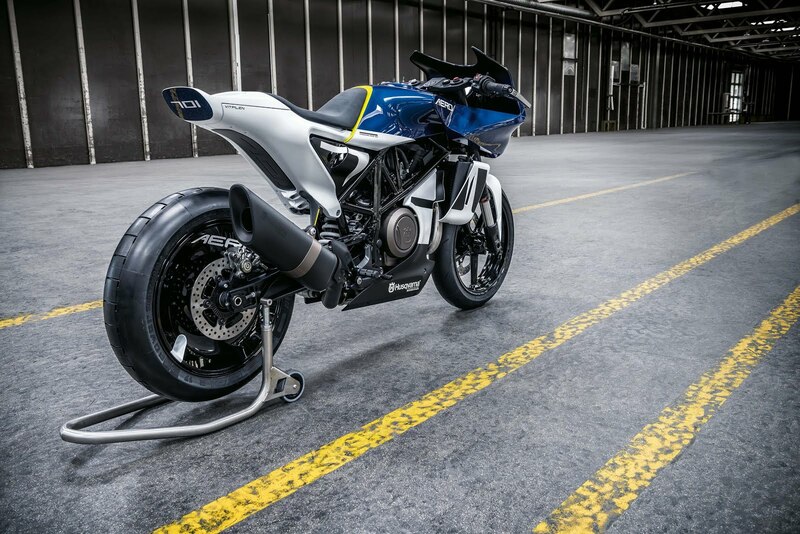 The engine for this concept is same that of vitpilen 701. The engine is 693cc liquid cool. Hope that we can see the production version of this bike soon. But there are less chances as company had shown the Aero Concept of 401 vitpilen but its does not hit the production.